KFIs IM520 Stack Chair is perfect for any multi-purpose room because it is attractive, durable and easy to move and store. 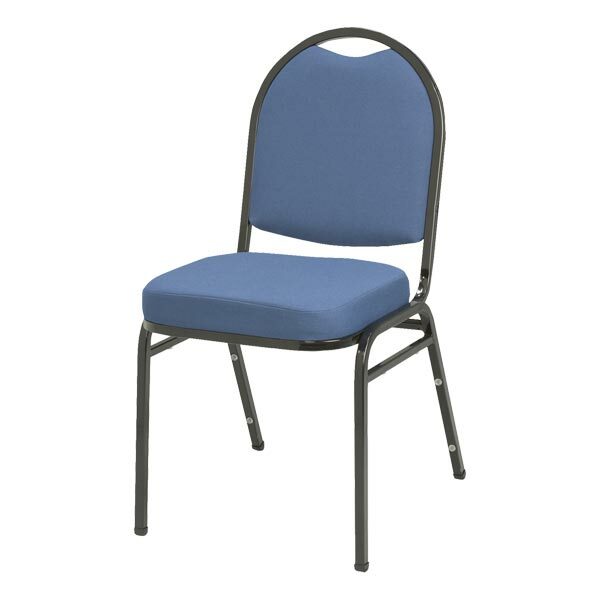 The stack chair has a strong, 18-gauge steel frame and a rear leg bar for extra support. Stacking bumpers help prevent scratches on the black powder coat frame. The comfy, 2 upholstered seat helps students stay focused on the lecture, not their chair. Choose vinyl or fabric in one of two attractive colors.